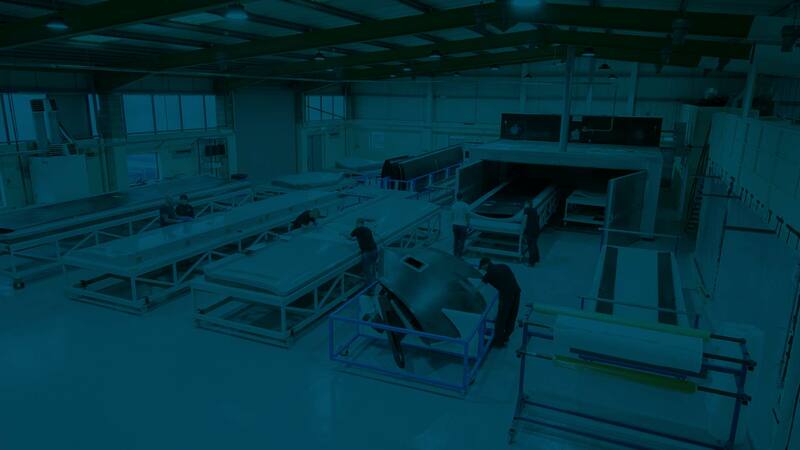 For over 30 years, we have established ourselves as a leading developer of lightweight composite structures and innovative GRP mouldings. 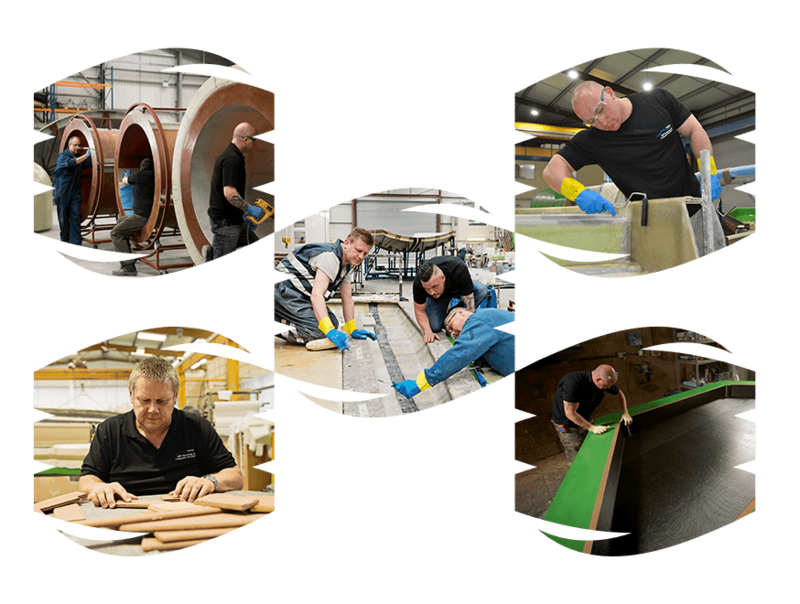 Operating from five sites with an overall capacity of 100,000 sq ft, we employ over 150 skilled workers and train our staff to NVQ standards. 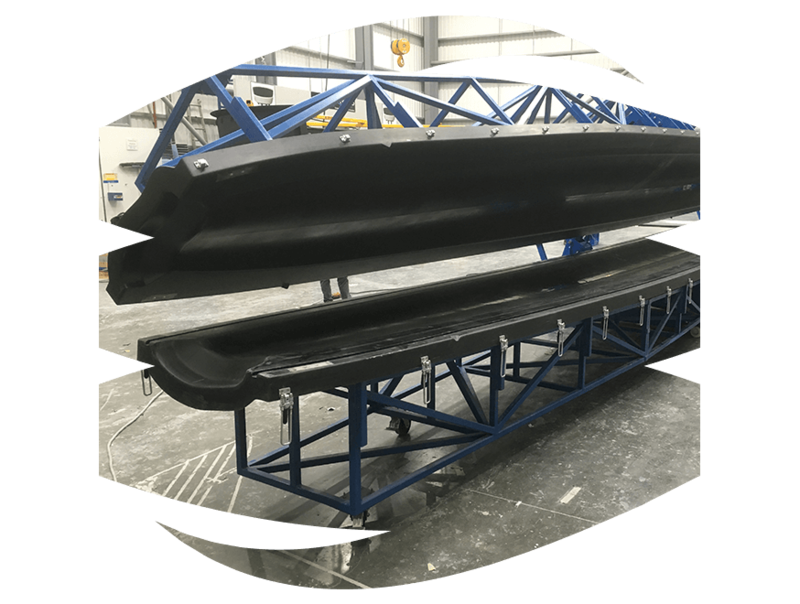 We deliver tailored composite solutions to meet our customers’ strict weight limits, strength or stiffness stipulations, deflection limits, fatigue resistance and budget. 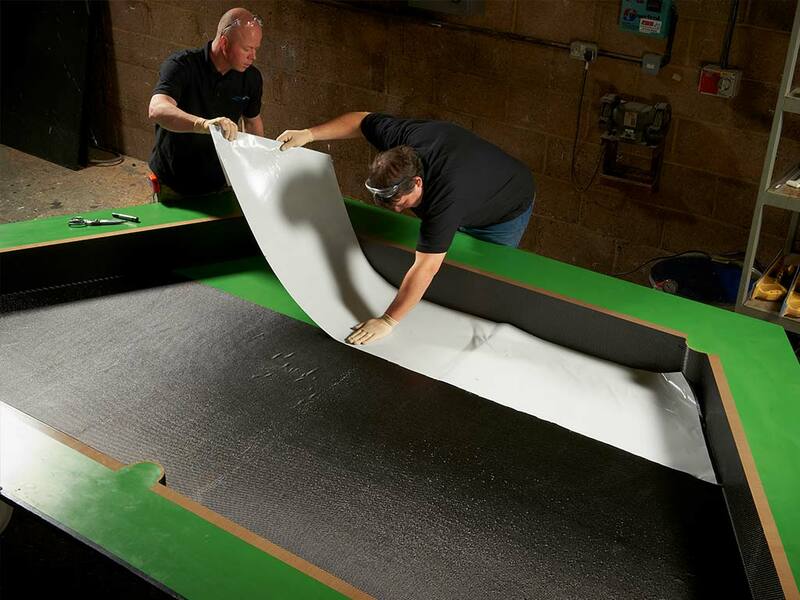 We can produce patterns & moulds for composite & GRP parts from an extensive range of materials based on your requirements. 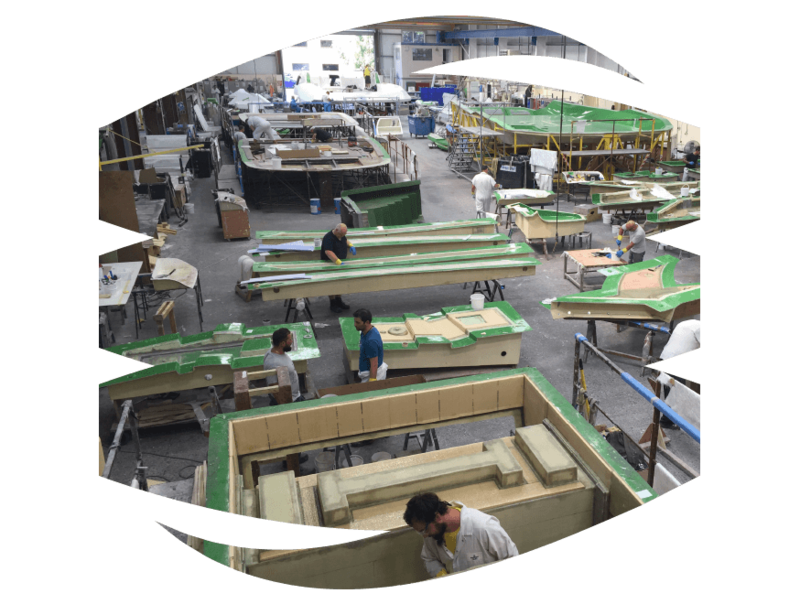 As a GRP manufacturer, we understand the requirement of our customers for cost effective high quality fibreglass mouldings, especially where low to medium volume and long term production are applicable. 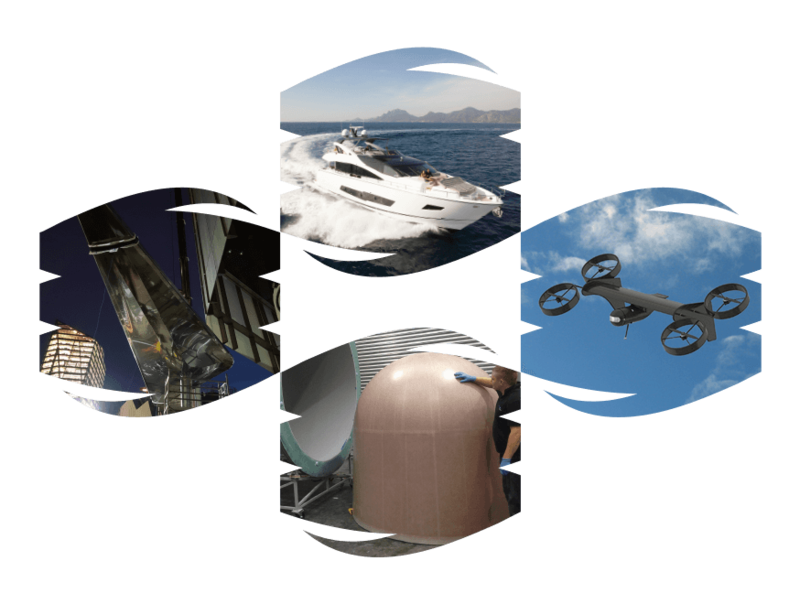 We provide lightweight composite structures for end users across the globe. We are certified to ISO-9001 in Quality Management & ISO-14001 in Environmental Management. 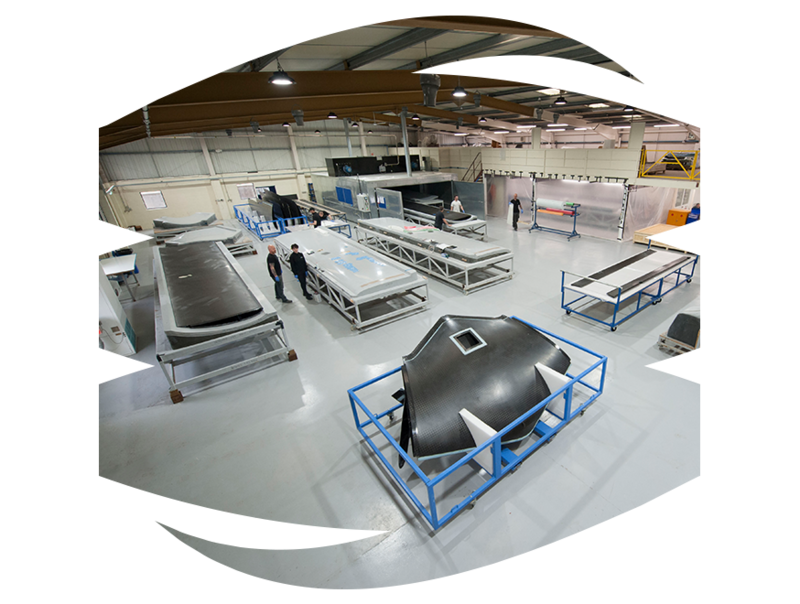 Our skilled and diligent staff have many years of experience working with composites & GRP. We have the capabilities to fulfil your project from large structures to small carbon components. Our facilities are located on the south coast of the United Kingdom in Poole, Dorset, where we have been based for over 30 years. Our skilled employees ensure the highest quality of workmanship and maintain strict standards. 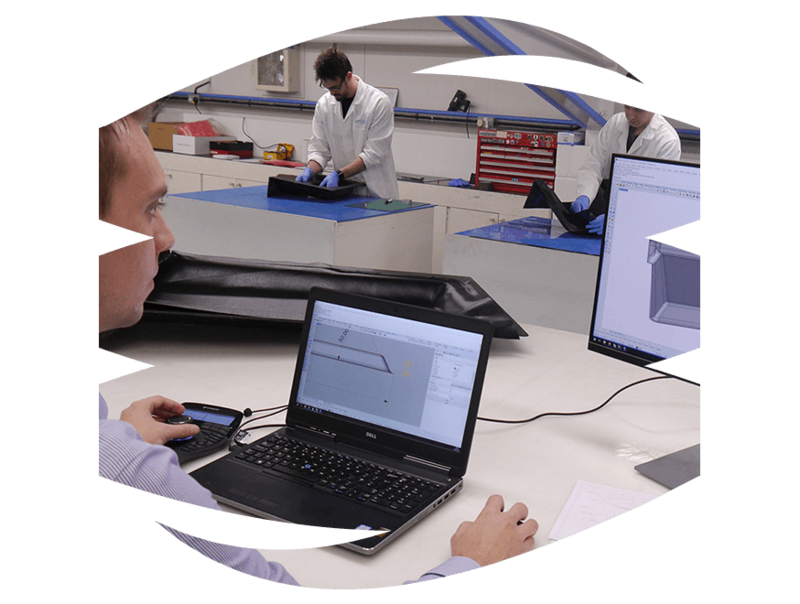 We welcome customers from across the globe to take advantage of British accuracy and reliability. 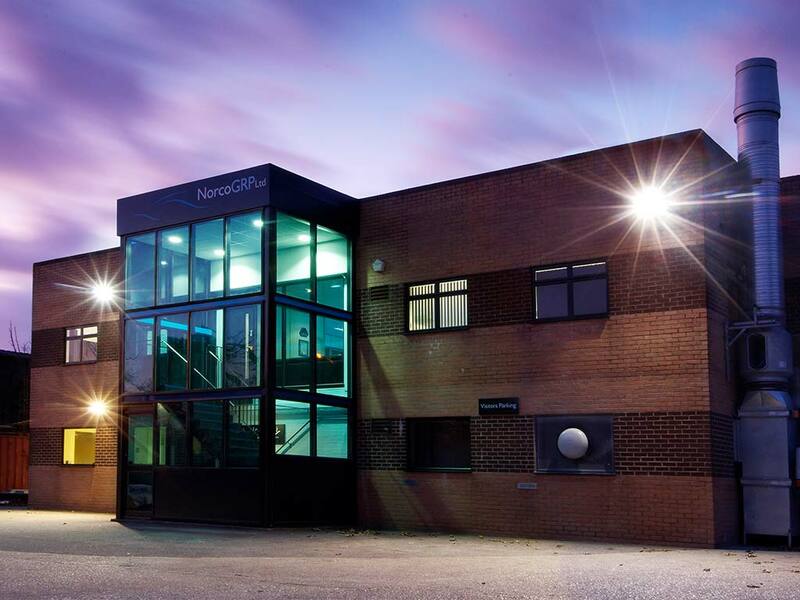 At NORCO, we have achieved official approval status with many significant customers in key market sectors. 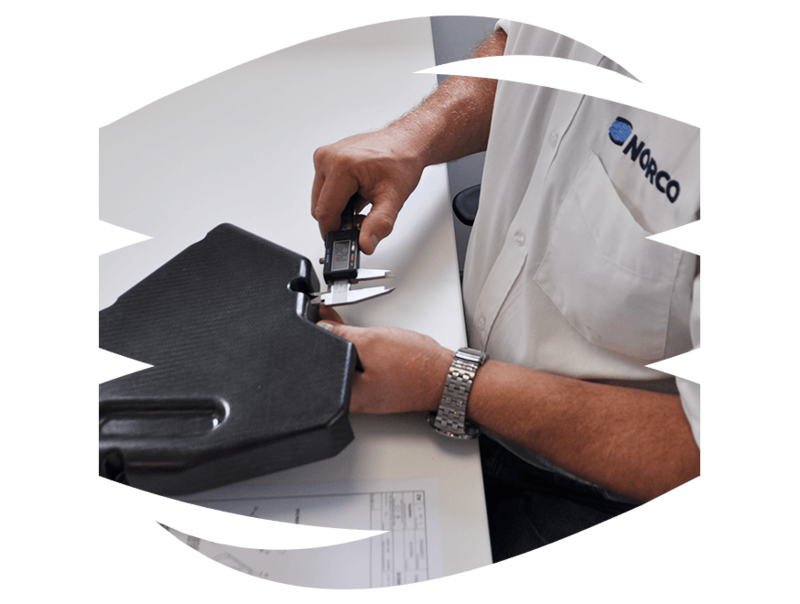 One of the things we value from NORCO is their willingness to suggest an improvement to the manufacturing process or materials we use, and we really value the fact we can benefit from their knowledge and their proactive approach to improving the product. We see NORCO as a key partner in aiding our expansion in the market place.